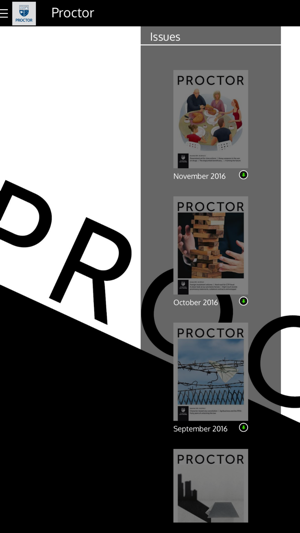 Proctor is the magazine of the Queensland legal profession. Published by Queensland Law Society, it educates its readers with information they must be aware of, including changes in legislation, significant case law, practice directions and more. 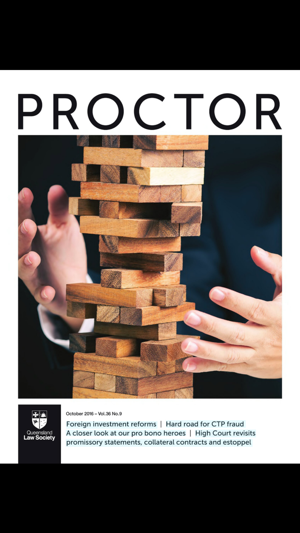 It informs its readers with articles on legal topics and people, providing them with a clearer perspective of the functioning of the law in Queensland and their role within the profession. It entertains its readers with social news and events, humour and interests such as wine and dining. 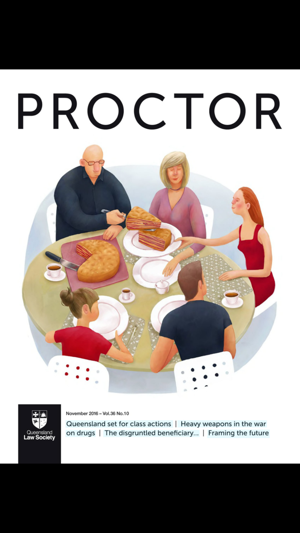 Proctor also provides a monthly portrait of the QLS, its activities and the services it provides to its members.